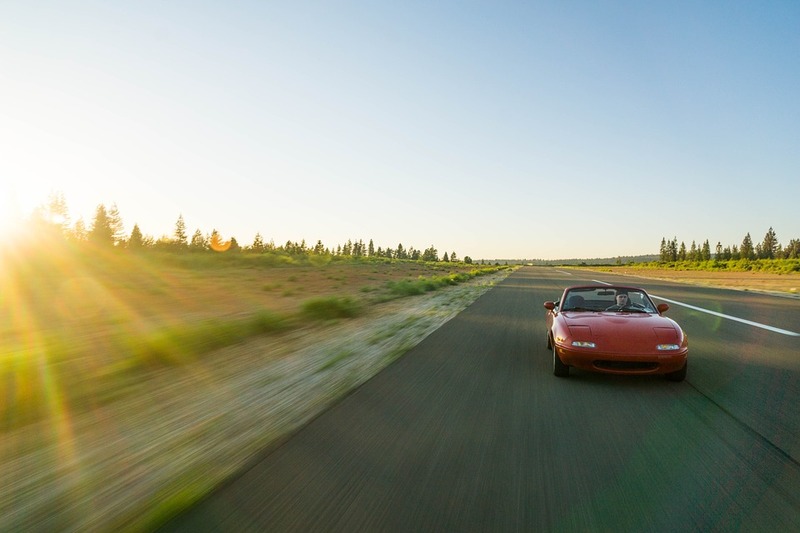 Going on a road trip is an excellent opportunity to explore the open road. Whether you’re with your family or on your own, it’s a fantastic way to take a vacation. Along with the opportunity for adventure, however, also come plenty of challenges. In order to make sure that you plan the best road trip possible, follow these tips to get started. Rather than flying by the seat of your pants, you should plan your route ahead of time. Looking down at your map lost while driving isn’t just stressful; it could lead to getting into an accident. Having to deal with the repercussions of an accident isn’t anyone’s idea of an ideal trip, so it’s in your best interest to plan ahead. Take the time to research your main destination and what roads you’re taking. If you have a GPS or smartphone, program your route to voice navigation so that you don’t have to look down away from the road. No matter how hard you work on planning ahead for your road trip, you should always expect obstacles along the way. Things can come up which throw you for a loop – from unexpected weather conditions to car problems. The important thing is that you should remain open-minded in order to have the best possible experience. Don’t get too fixated on perfection, but rather on the experience. Even though a road trip is significantly cheaper than buying a plane ticket, it does add up. You’ll need to cover your food, lodging, and everything else that you decide to do along the way. Be sure to create a budget based off of what kind of activities you plan on doing. By making a list of your anticipated costs, you’ll be much more financially prepared. It’s vital that before you hit the road that you prepare your car. You should take it to a mechanic and make sure that they feel its in good enough working condition for a long distance like a road trip. If your mechanic doesn’t feel that it’s in good enough condition, you should consider going in a different vehicle. Rent a car or borrow one from a family member. A good vehicle won’t break down or put you stranded in the middle of nowhere. It’s not realistic to pull over every time that you need to buy something. It’s in your best interest to bring anything you might need in the car with you. Pack snacks, first aid, and anything else you need throughout the day. You won’t’ just spend less time pulling over, but you’ll save more money on gas.